This is an excellent opportunity to acquire Freehold City Centre premises let to a well-known High Street retailer. It lies close to many recognised occupiers including McDonalds, KFC, Five Guys and Lloyds Bank and is adjacent to the popular Highcross Shopping Centre. The building is let to HMV on full repairing and insuring terms at a rent of £175,000 per annum under a lease expiring in January, 2020. HMV has recently regained its position as the UK's second biggest entertainment retailer. This is an excellent opportunity to acquire a residential development site in a popular area and within walking distance of the BAPS Shri Swaminarayan Mandir Temple on nearby Catherine Street. The site extends to 0.07 Hectares (0.16 Acres) and offers the chance for refurbishment of the existing premises and some new-build subject to obtaining appropriate planning permission. 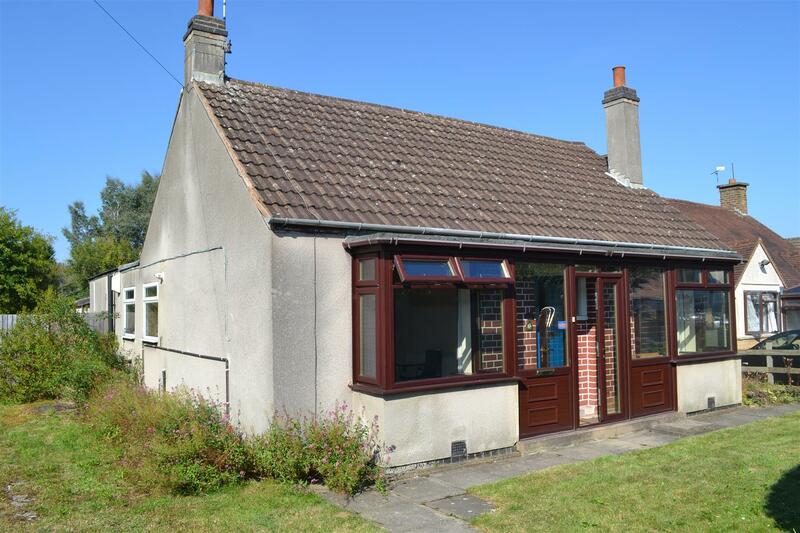 The existing accommodation includes a three-bedroomed, semi-detached house and a former shop. 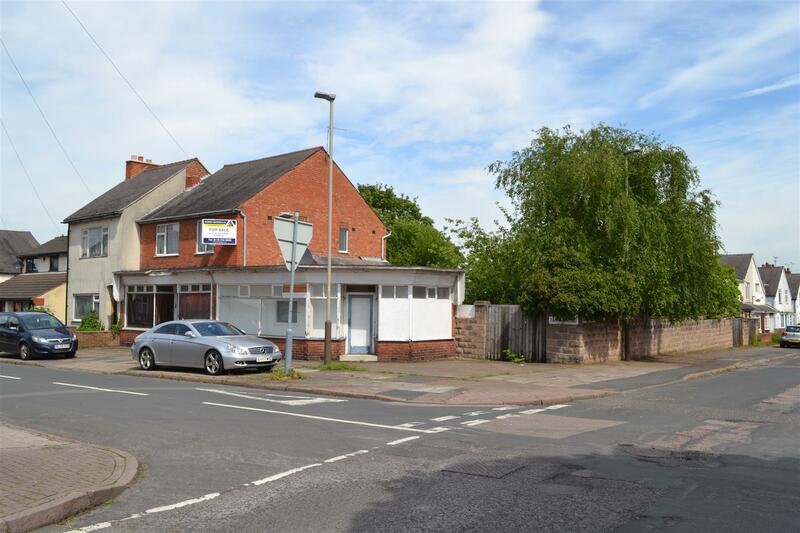 This property provides an excellent investment opportunity in the centre of the popular village of Barrow upon Soar. 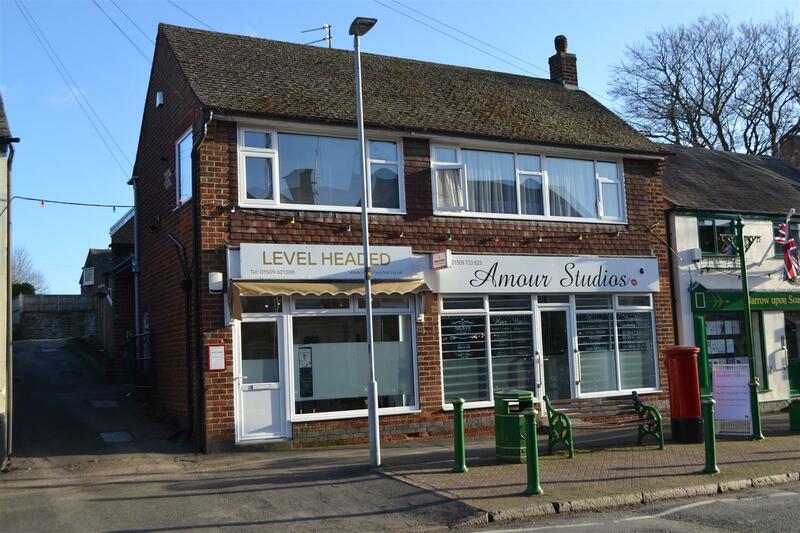 It comprises a detached, two storey building with a beauty salon and a small hairdressing salon at ground floor and a self-contained, three-bedroom flat above. The larger unit and the flat are let at £17,000 per annum and the hair salon at £6,415 per annum. 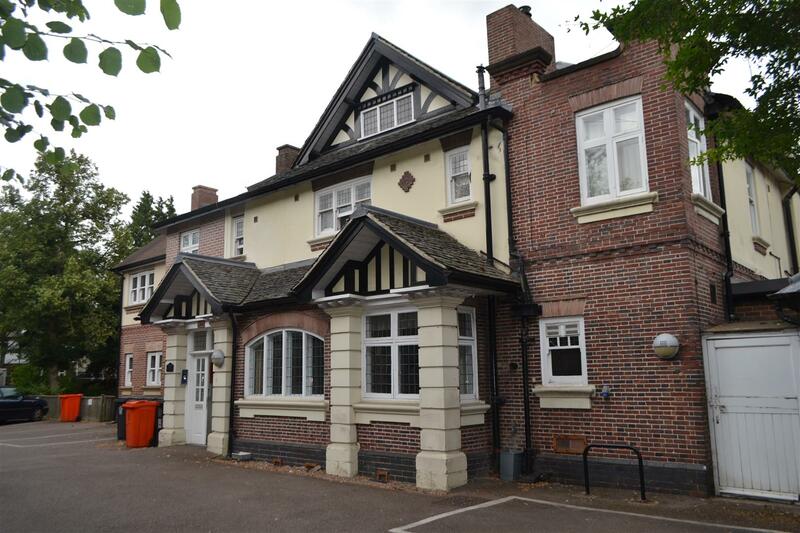 The premises have been recently refurbished and have the benefit of a garage and parking areas to the rear. 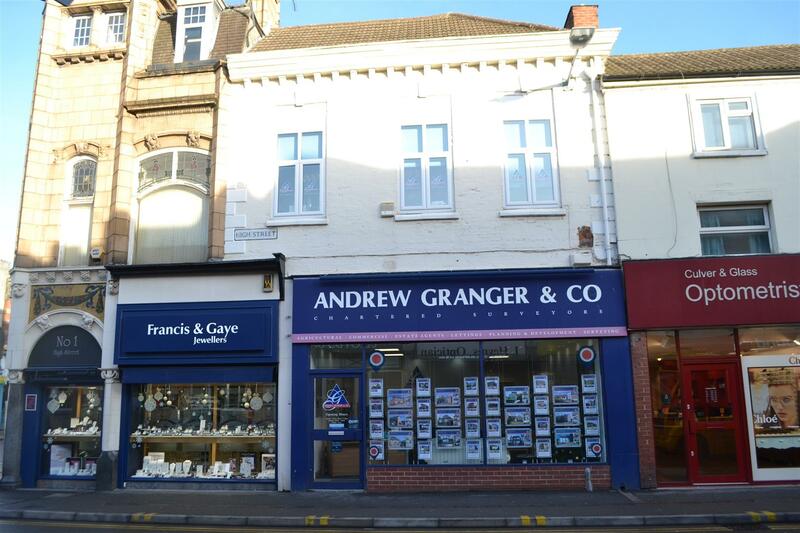 This property provides an excellent opportunity to acquire Freehold commercial premises in Loughborough town centre let to an established and well-known firm of estate agents and surveyors. The premises are let on a lease expiring in 2020 at a current rent of £17,900 per annum. 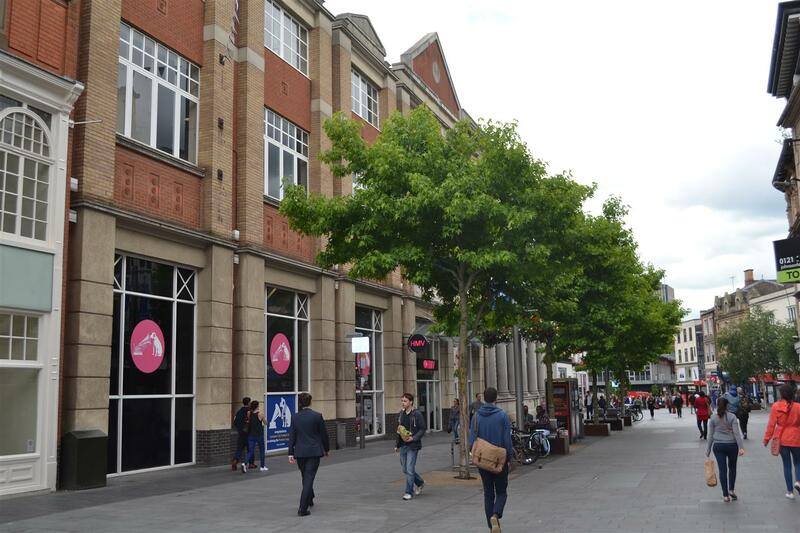 The building is situated close to the pedestrianised retail heart of the town and close to the large, award-winning market with nearby occupiers including McDonalds, Lloyds Bank and O2.